The average value of a home in the UK is £218,255, and it increases by 6.2% annually. Unlocking this value benefits you in many ways. For example, you can invest in new opportunities or deal with emergencies. Selling your home is one way of freeing this cash for use while Equity Release is another one. 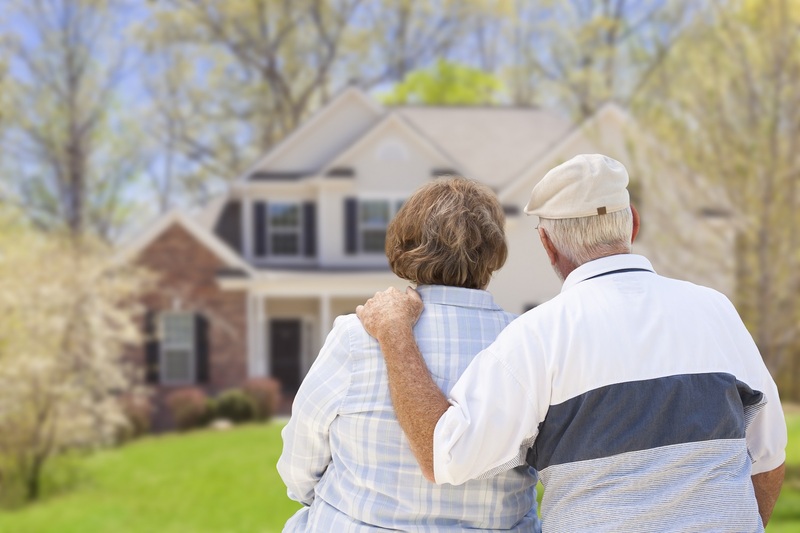 Here are 10 facts everyone should know about Equity Release in the UK. The Equity Release Council is a registered company limited by guarantee. It represents members who belong to the Equity Release Industry. You can check the details of these members on its website including the names of surveyors, solicitors, advisors, and providers. The funds you can borrow depend on your age and the value of your property. Other considerations include your health, the provider’s policies, and the rate of inflation. Consequently, financial institutions often change their rules on Equity Release to reflect these changing dynamics. Companies like responsible equity help you calculate how much equity you can release from your property. Check them out on responsibleequityrelease.co.uk/. Conventional loans are for a specific purpose such as buying a house or car. Using them for anything else other than their intended purpose is tantamount to breaching the contract that you had with your lender. Fortunately, these rigid restrictions are absent when it comes to Equity Release. Age determines if you will get an Equity Release. More specifically, people who are 54 years and below are ineligible for this borrowing facility. The age of the younger partner is the one considered when spouses apply for an Equity Release. Banks take possession of your property in most cases if you use it as collateral for the loan that they give you. This possession of property does not occur when it comes to an Equity Release. In this case, you can stay in your house for as long as you like. Five significant schemes are available in the UK namely lifetime mortgage, drawdown plans, enhanced plans, protected plans, and home reversion. The most commonly used one is the lifetime mortgage. Protected schemes are the only ones that can offer your family a guarantee of an inheritance. People who own homes that have a value of less than £70,000 cannot qualify for an Equity Release. Other disqualified individuals are those who property is outside of the UK. You cannot get an Equity Release as well if your house is in an ill state of repair. The first way is if one of the parties’ to the contract ceases to exist. For example, the person who entered into the contract may die before he repays the released funds. Additionally, the selected scheme terminates when the borrower goes into a retirement home. Taxes are inevitable even when it comes to borrowing money. For example, directors’ loans in the UK attract a corporation tax. However, the rate of this tax depends on the circumstances under which you borrowed the cash. In contrast, there are no taxes when it comes to an Equity Release. Exams and qualifications are necessary for people who formally advise you on this borrowing facility. These people also fall under the regulatory arm of the Financial Conduct Authority. That means they have to inform you about these matters in a professional way or the FCA will deal with them.